The school holidays have hit. 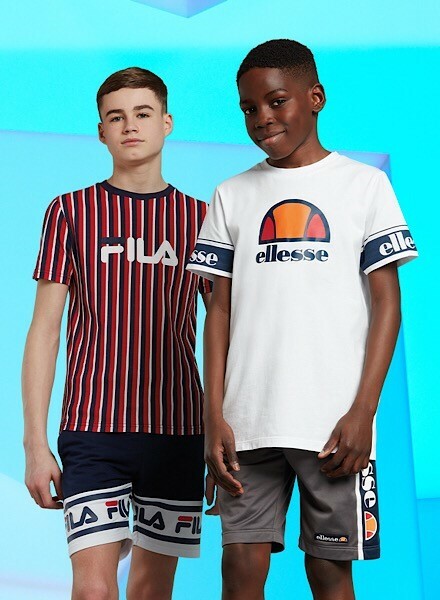 And whether they’re chillin’ with their mates or keepin’ active at Easter clubs, here’s the freshest looks they should be reppin’ this Easter! With all your fave brands including Nike, adi Originals, Fila and more bringin’ fresh season fire, these cuts get them steppin’ out in maximum style. Getting them hittin’ the outdoors in premium style, The North Face preps them for anything. Zipping up in TNF’s range of Reactor Jackets makes sure they’re covered every time they step to the streets, while keeping things lightweight and comf’. Bringing essential style to their ‘fit, this Nike Air Colour Block T-Shirt is a staple in any street wardrobe. Keeping them in touch with the latest trends, this tee is perfect for off-duty styling from the streets to the sofa. 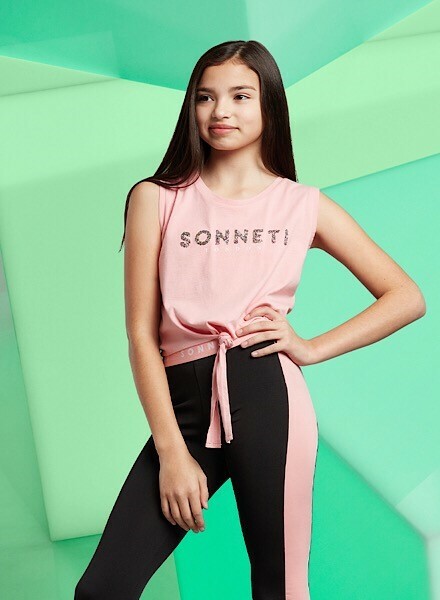 If you’re not already aware, Sonneti is a brand made for the streets. Even better? It’s exclusive to JD! Supplyin’ the pop of colour the gals need, this Jade Knot Tie T-Shirt brings unparalleled urban edge to their look. Paired up with these Naomi Ruched Leggings for a contrasting look, their ‘fit is ready for anything! 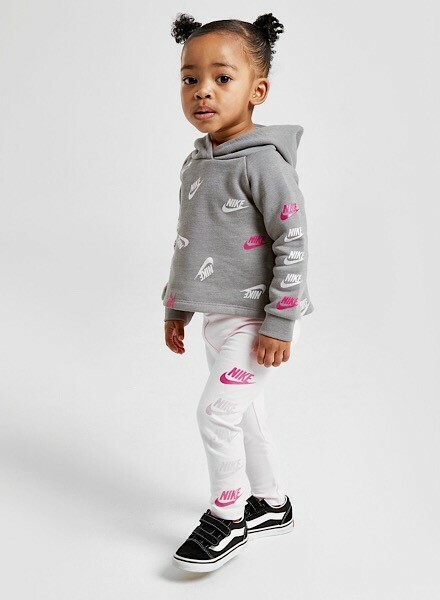 Reppin’ the Swoosh in premium style, this infants’ All Over Print Futura Tracksuit from Nike brings keeps them looking iconic and wrapped up in supreme comf’. 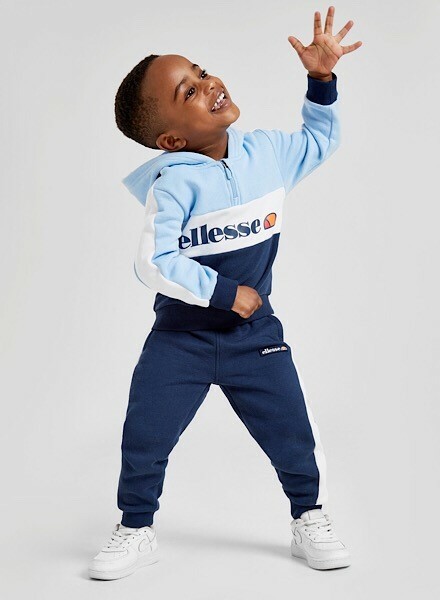 Zip them up in nothing but comfort with this infants’ Possedia 1/4 Zip Tracksuit from Ellesse. Bringing a refreshed retro revival to their everyday ‘fits, this suit is ready for anything this Easter! Step up your new season essentials with the latest Junior Shorts. These Reid Shorts from Fila and Bogima Poly Shorts from Ellesse keep things cool when you step out, while reppin’ statement tape detail for a standout look. Paired up with this Cestia Logo T-Shirt, you’ve got a full matching ready for the streets. What’re you waiting for? Treat them to a fresh new ‘fit just in time for Eater. Want to see more Eater looks for Kids? With new stuff landing daily, check out the latest online now!